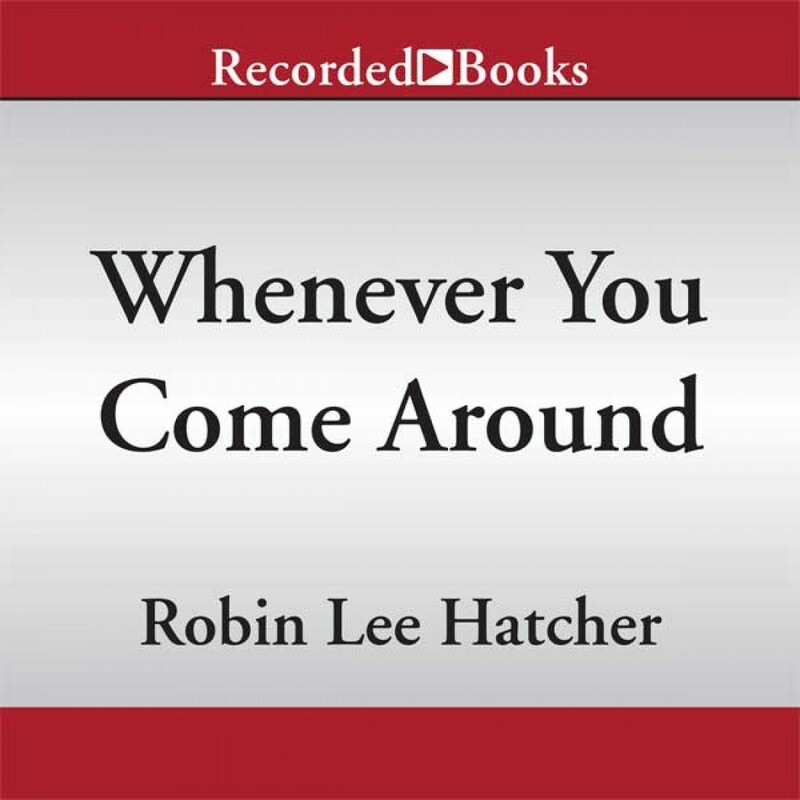 Whenever You Come Around by Robin Lee Hatcher Audiobook Download - Christian audiobooks. Try us free. Charity Anderson turned her back on Kings Meadow years ago, with good reason, and has avoided visits to her hometown whenever possible. But with her house in Boise damaged by floodwaters and a book deadline bearing down, staying in her parents' empty home seems her only option. However, being in Kings Meadow dredges up a painful secret, and old fears threaten to overwhelm her. Charity's former high school classmate Buck Malone never left town, instead sacrificing his dreams to take care of his family. Now he enjoys an uncomplicated life as a wilderness guide and confirmed bachelor. The last thing on his mind is settling down. When Charity's dog causes an accident that leaves Buck with a broken ankle and wrist at the start of prime tourist season, Charity has little choice but to render aid while he recuperates. Soon Buck becomes the inspiration for Charity's hero, both on the page and off. Can he also help her face and overcome her fears so they might find their own happily ever after?